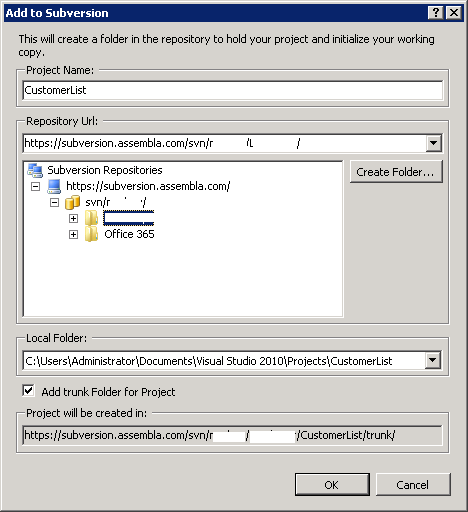 Post from Rene Modery’s Blog – How to use Assembla’s free Subversion service within a CloudShare SharePoint development environment. After being tempted by CloudShare for a while now, I finally went ahead and got a subscription. 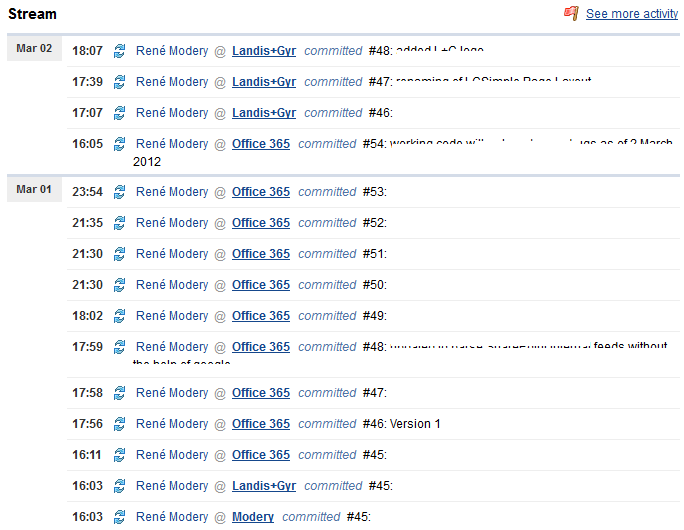 One of the reasons for this is that I want to be able to do some SharePoint/Office 365 development wherever I am, even if my laptop is not with me (basically, that currently means that I do it from either my laptop at home or my laptop at work). To keep my code separate from my virtual machine, I signed up for the free Subversion service from Assembla, and put all my relevant code (also the one I’m working on inside my CloudShare environment) into repositories hosted there. Does it work with other Subversion repositories? – Yes, but as I use Assembla, I focus on it here. Can I use Assembla in my own environment (local VM, e.g.) – Of course! I will skip the detailed section of how to do this, there’s nothing special or magical about it. Go to http://offers.assembla.com/free-subversion-hosting/, sign up, that’s it. 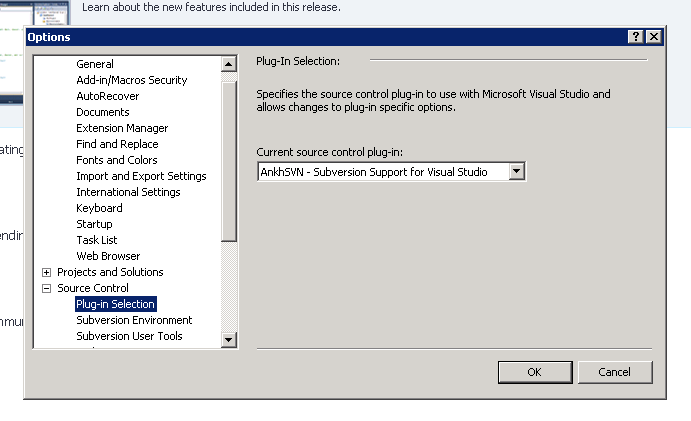 There are many Visual Studio plu-ins thaz can be used with Subversion, I chose the free tool AnkhSVN (http://ankhsvn.open.collab.net/) for my development purposes. Download it, install it. 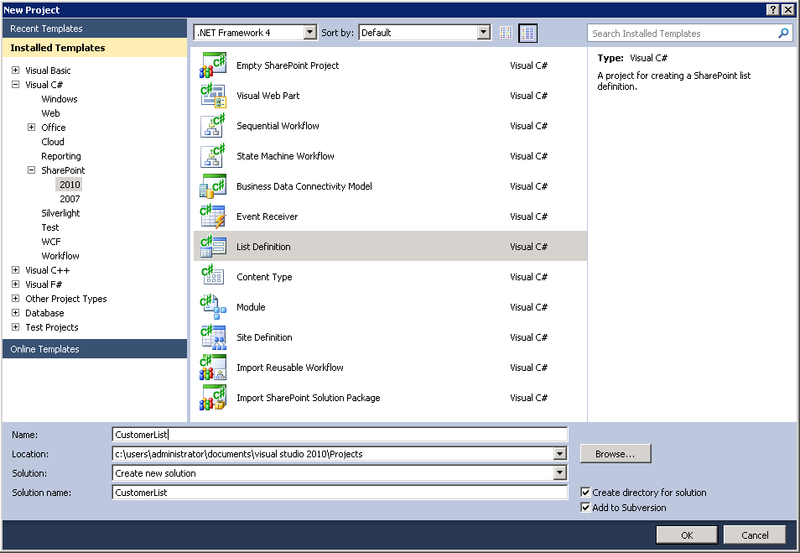 To configure it in VS, go to Options, Source Control, and Plug-in Selection. 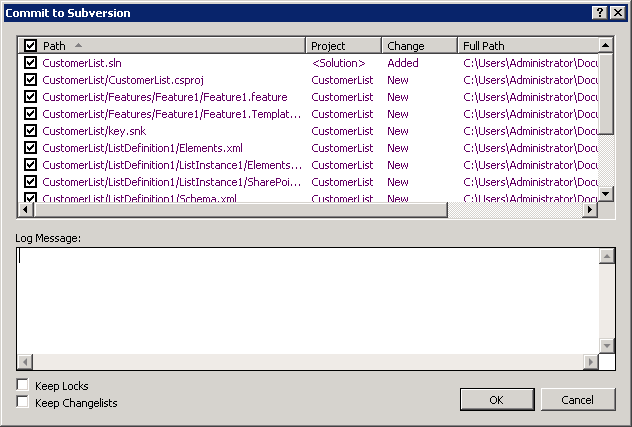 When you create a new project, you have the option to select “Add to Subversion”. 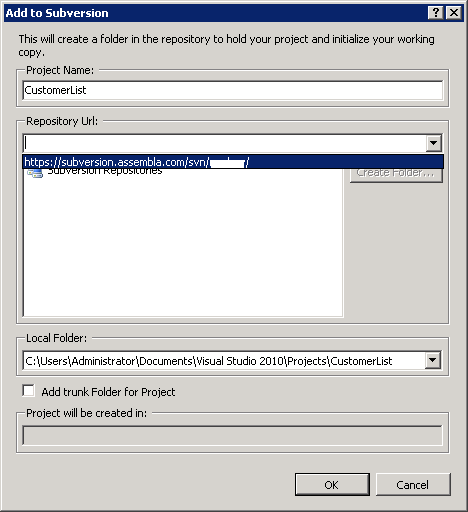 If you do so, an extra dialog will pop up after the project has been created. 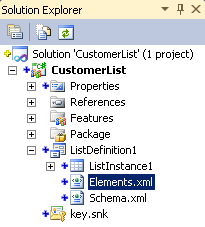 Paste it, select an appropriate local folder, and if desired select if a trunk folder should be created. 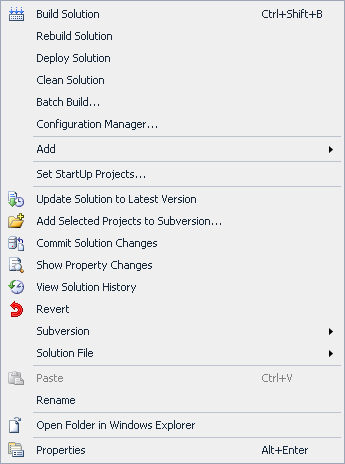 Right-clicking on an individual file/folder/module/project/solution/etc., you will have the option to commit the corresponding changes to subversion.